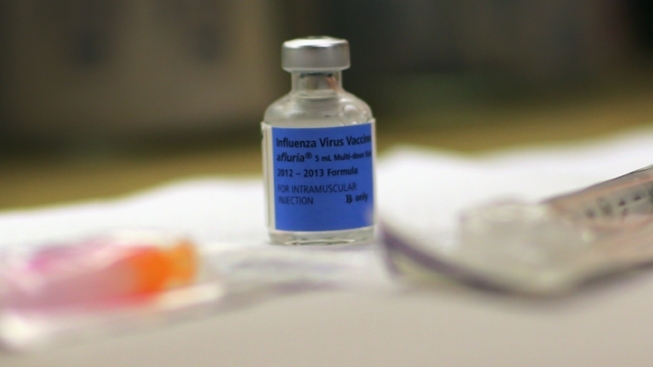 A bottle of influenza virus vaccine is seen at the CVS/pharmacy's MinuteClinic. San Diego County health officials say four more residents have died from the flu, bringing the total number of flu-related deaths in the county to six. The ages of the victims ranges from 49 to 91 according to the County Health and Human Services Agency. All of the patients had underlying medical conditions. A total of 6 people have died this flu season in San Diego. The county also saw twice the amount of influenza cases last week than before, with more than 300 reported cases. That’s an increase over the 143 cases reported the week before. Dr. Robert Warner and Dr. Wilma Wooten tell NBC 7 reporter Tony Shin about the dangers of flu season. 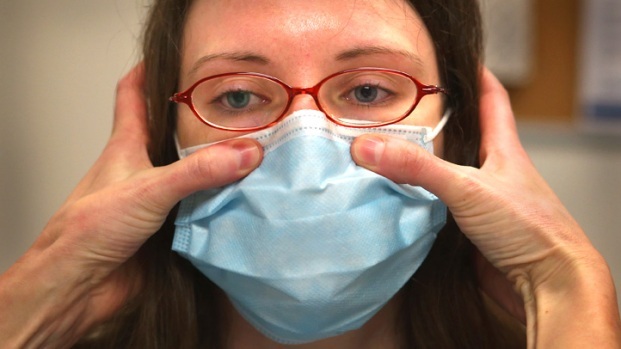 Roughly 6 percent of emergency visits to hospitals were also flu related last week, according to HHSA. Spokesperson Jose Alvarez said Tuesday it's not too late to get vaccinated and that, unlike other parts of the country that have reported shortages, San Diego has plenty of vaccines available. Vaccinations are available at local pharmacies and doctors’ offices. County public health centers also have flu shots for children and adults with no medical insurance. 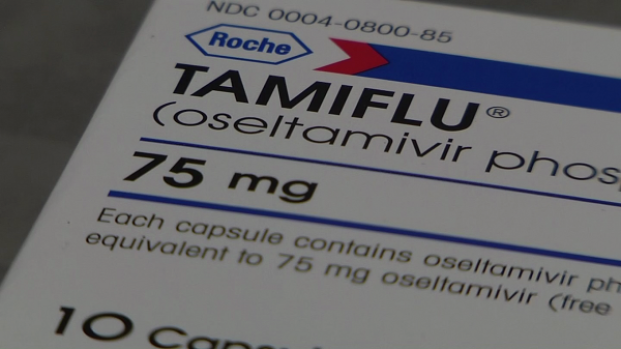 San Diego hospital representatives say they are prepared for flu cases in the county. The Centers for Disease Control and Prevention recommends people 6 months and older receive a vaccination. "It's not too late to get a flu shot, but it does take two weeks for the immunity to kick in," CDC Director Tom Frieden said. 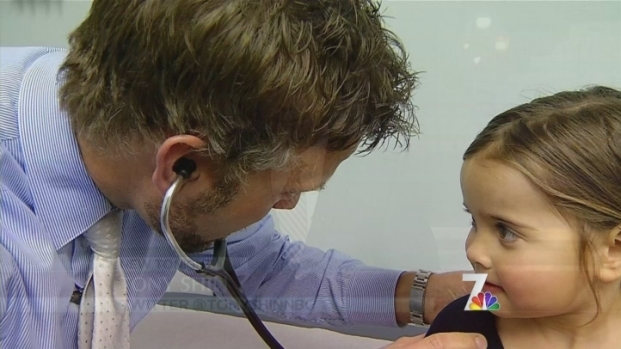 Thousands across the country are sick right now with the flu, and hospitals are inundated with patients. NBC's Erika Edwards reports on what you can do to stay well. The state doesn't track deaths in people over age 65 because they are more common and don't indicate influenza severity. Twenty-nine states and New York City are reporting high levels of influenza-like-illness and another 9 states are reporting moderate levels according to the CDC. State officials warned last week that flu is on the rise, though California's numbers have been comparatively low so far this season.